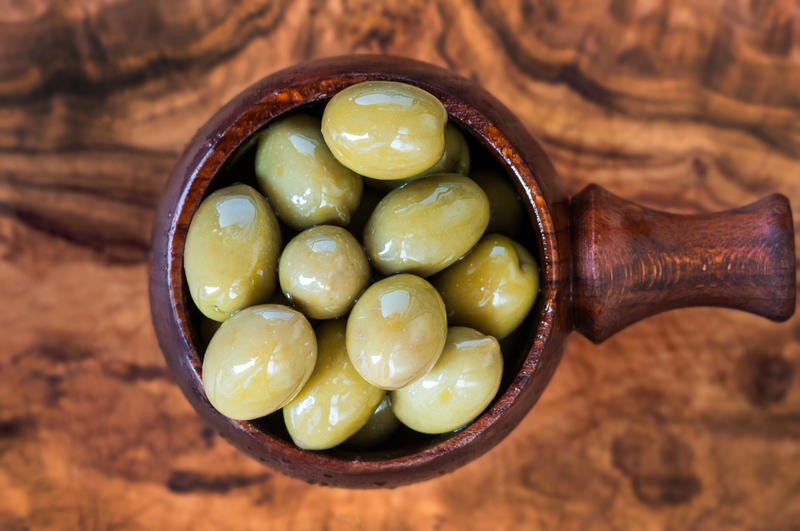 These olives are lovely and meaty and still contain the stone. We keep them plain as sometimes all you want to taste is that beautiful olive flavour. Eat as many as you want as they are very healthy and the perfect snack. Super Mammoth Olives (92%), Rapeseed Oil.